If you would like to take part, please follow the instructions from the Facebook group. Remember to estimate how long you think it will take you to complete the bike and run legs (and indicate junior where appropriate). People will then start in reverse order based upon predicted times. Please note that these are for people of all abilities, complete novices through to world championship qualifiers. 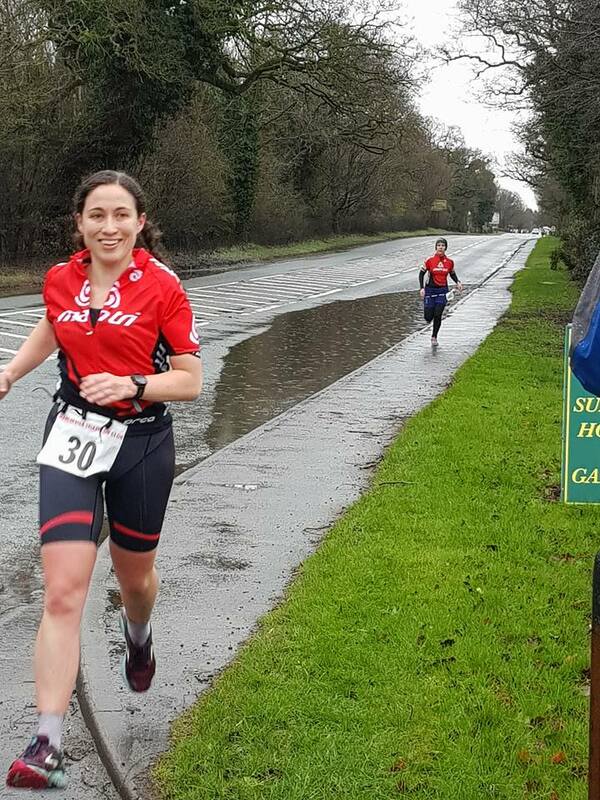 For any new members, or novices, who are perhaps apprehensive about taking part and need some advice, please email the events coordinator (events@manchestertriathlonclub.org.uk), or speak to one of the club’s coaches. These are perfect events for easing you into bigger, more formal races. These events are for club members only and are free for gold members. Bronze members require one training voucher.